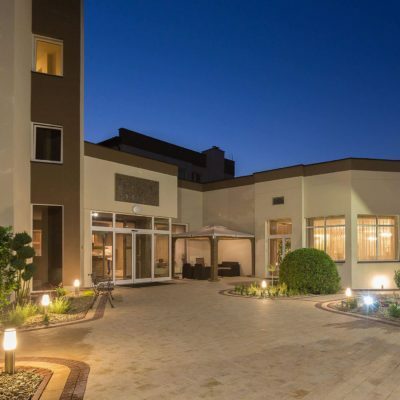 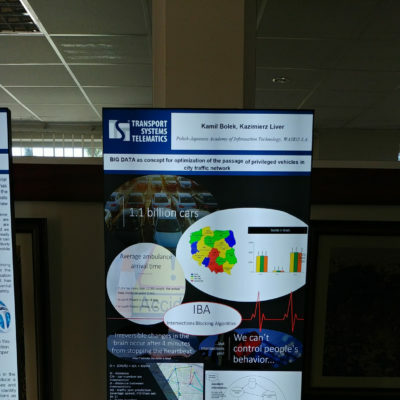 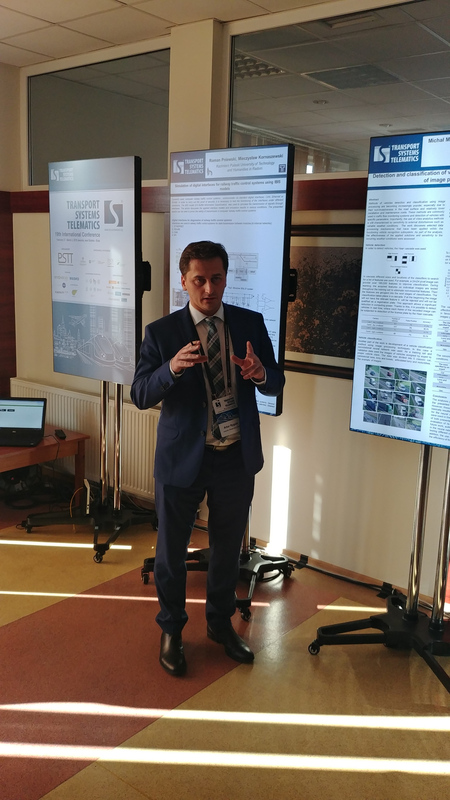 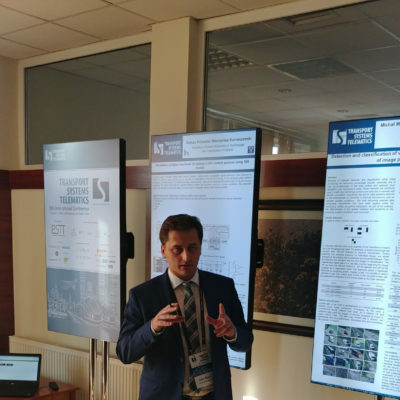 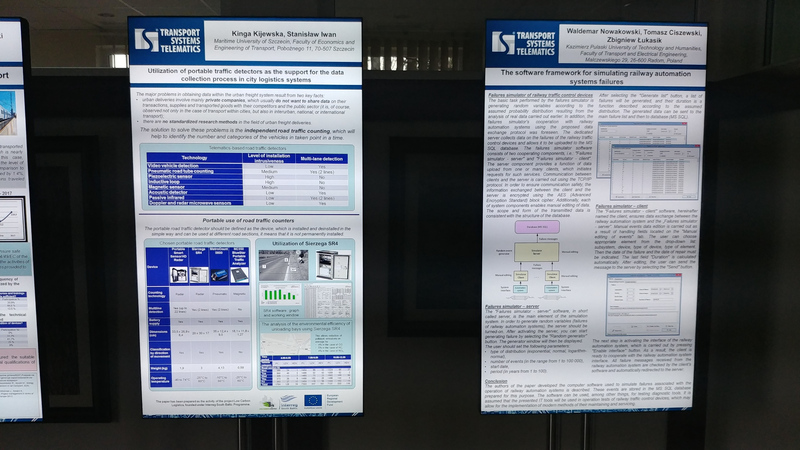 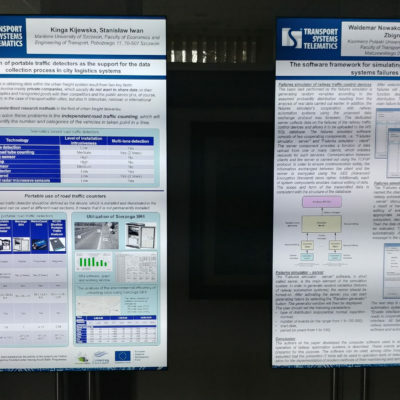 The 19th International Scientific Conference ‘Transport Systems Telematics’ TST’19 took place between 27 February and 2 March 2019. 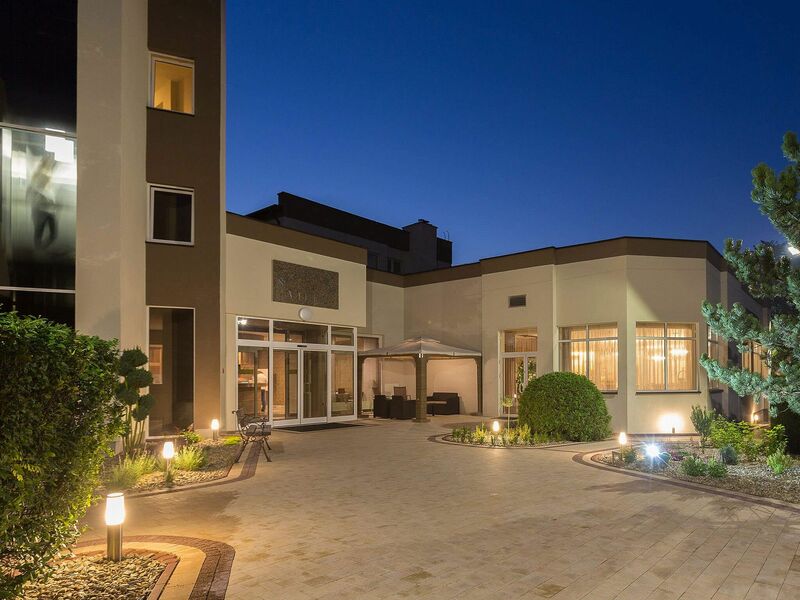 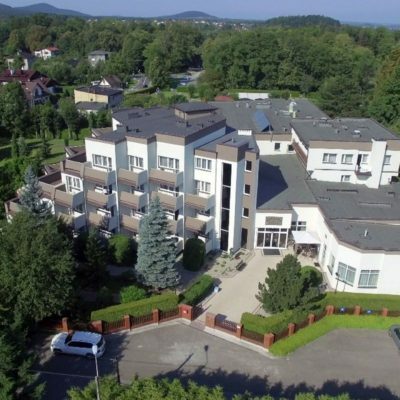 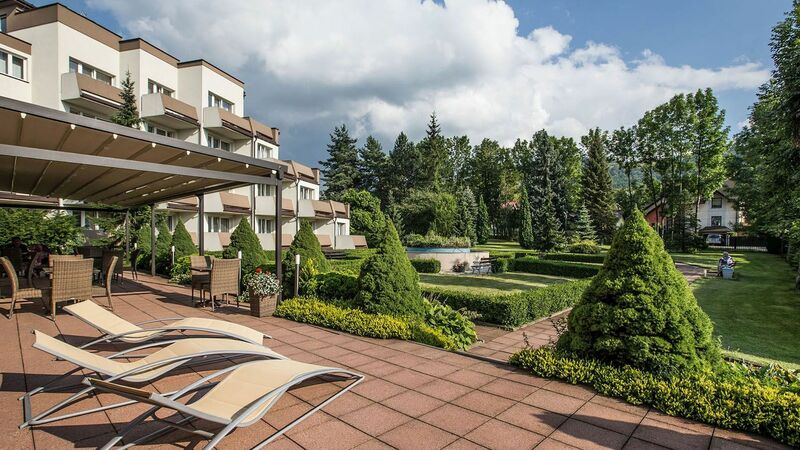 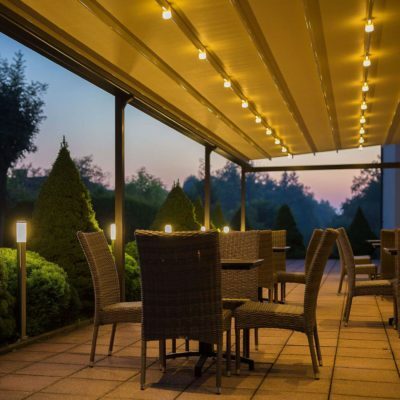 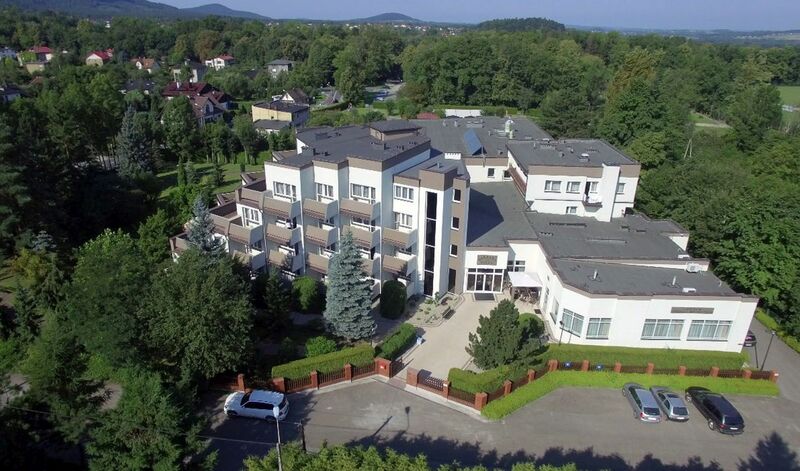 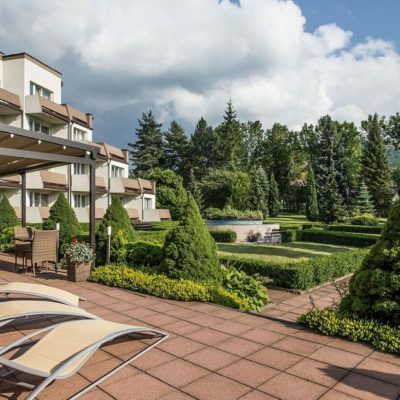 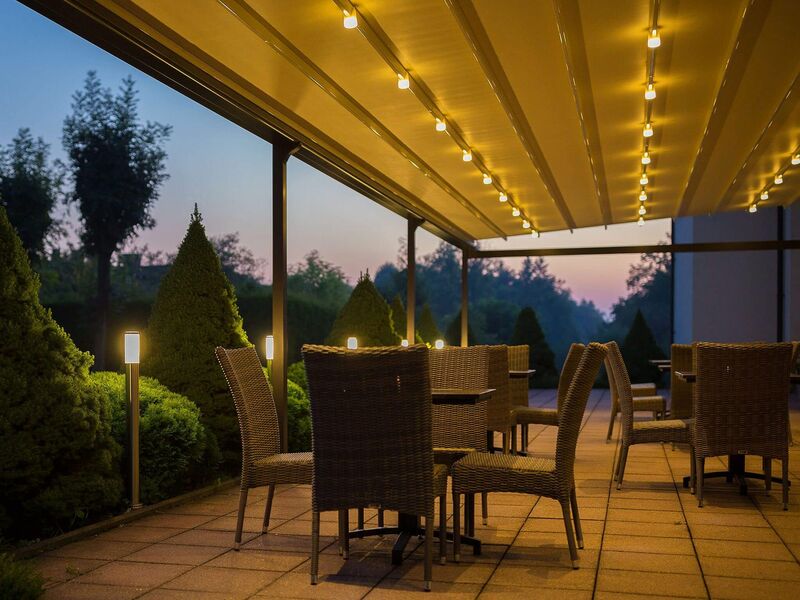 Conference participants met in a new, nice, and interesting place – in the Villa Barbara Hotel in Jaworze, close to Bielsko, in the Beskids Mountains. 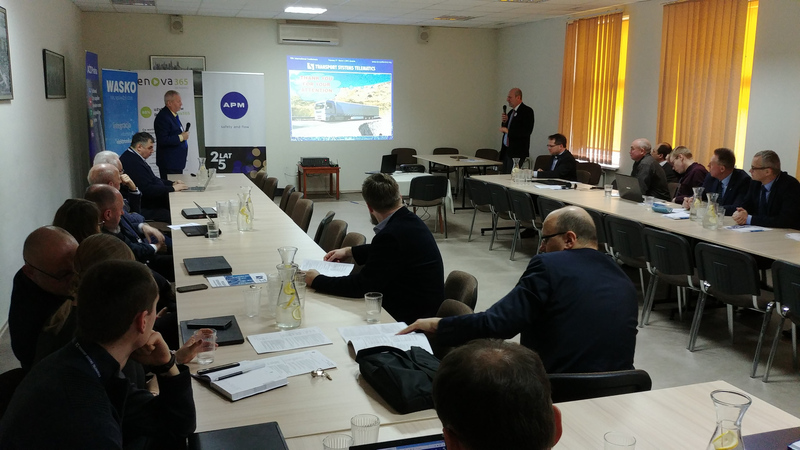 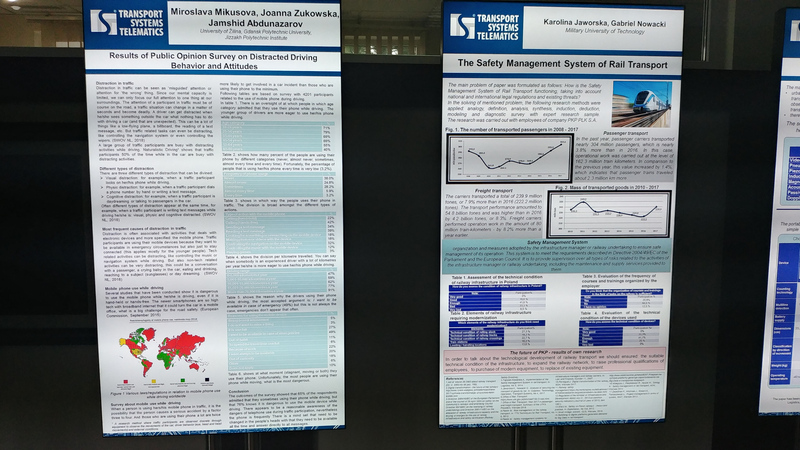 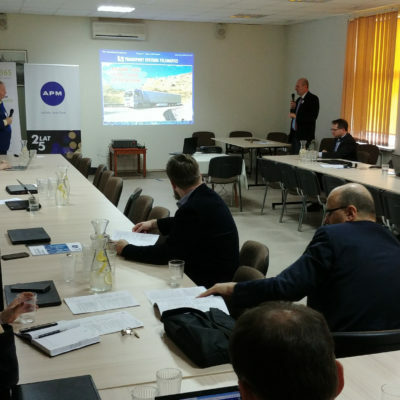 The event was organised by the Polish Association of Transport Telematics with the support of the Transport Committee of the Polish Academy of Sciences. 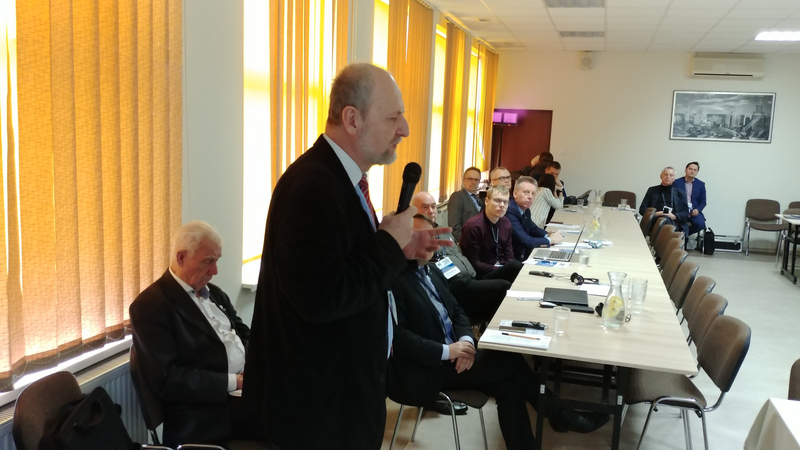 Honorary patronage for the conference was provided by the Minister of Infrastructure, Mr Andrzej Adamczyk, and by the Marshall of the Silesian Voivodeship, Mr Jakub Chełstowski. 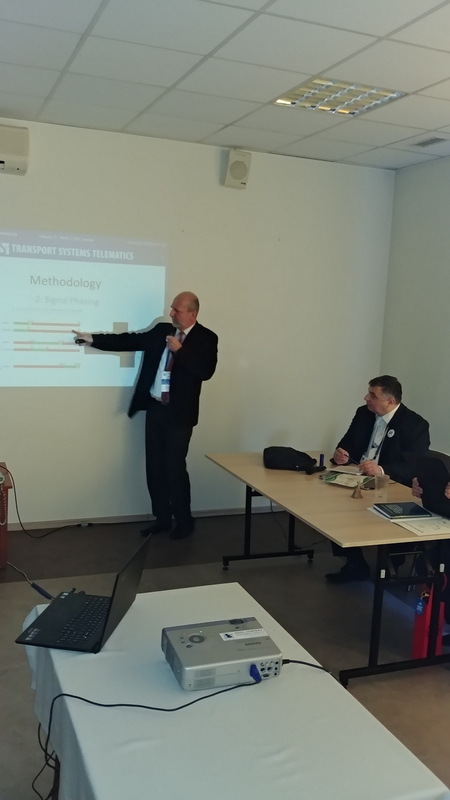 The conference received huge support from the European Platform of Transport Sciences, and in particular from its Secretary General, Mr Sebastian Belz. 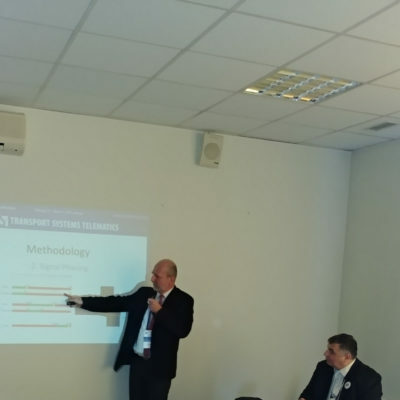 ‘Modern technologies, Transport telematics issues, Prospects for intelligent transport, Research and implementation’ were the central thoughts of the conference. 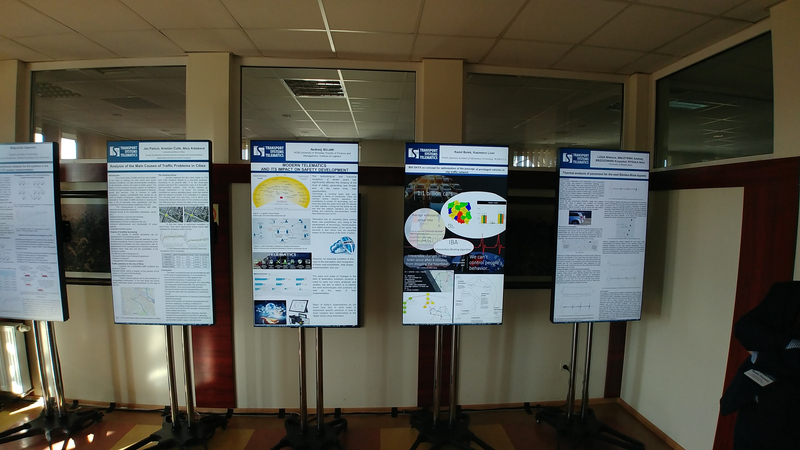 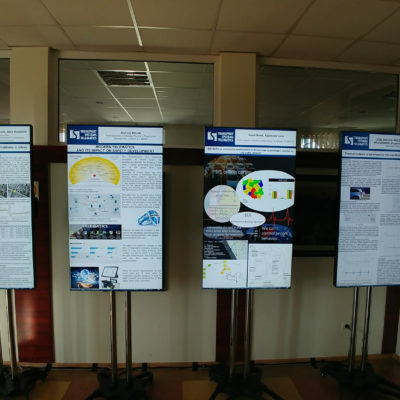 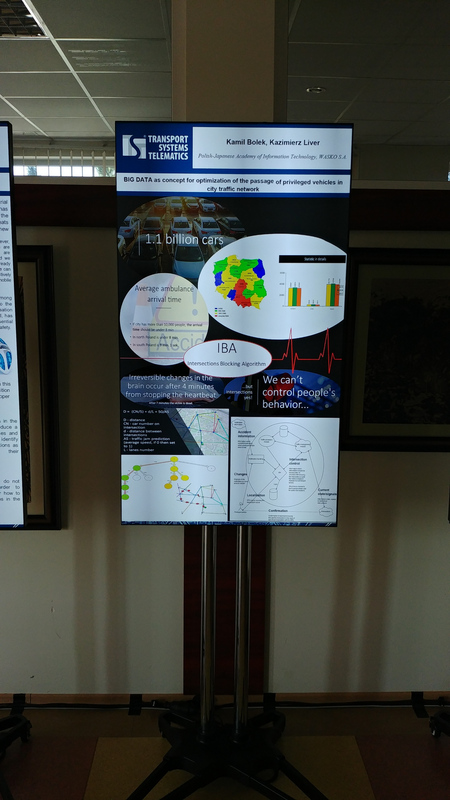 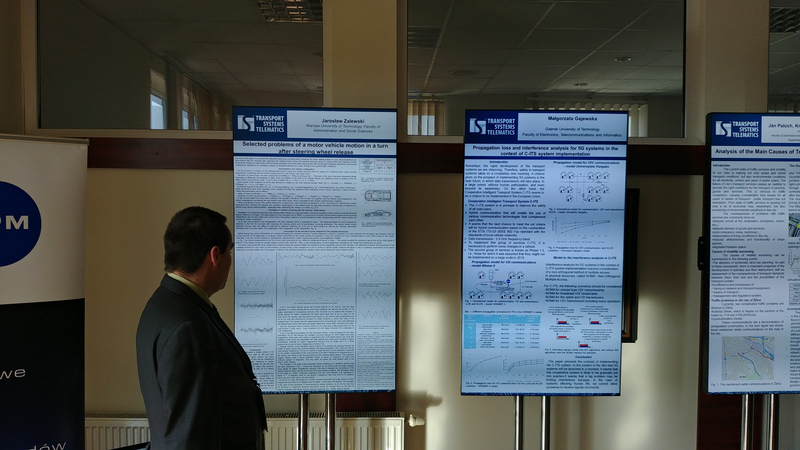 Seven plenary papers were delivered as well as 25 presentations during 5 thematic sessions; 20 posters and 10 scientific communiques were presented – these are the figures describing the conference. 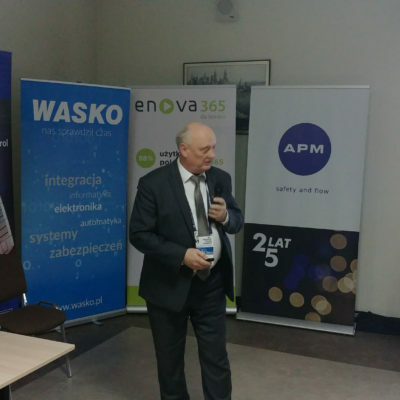 It was opened by Prof Jerzy Mikulski, long-term Chairman of the Scientific Committee and at the same time the President of the Management Board of Polish Association of Transport Telematics. 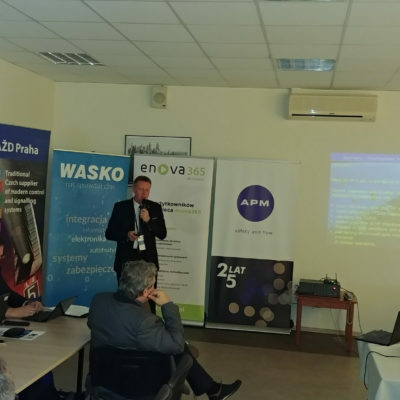 The conference gathered representatives of the circles not only from the whole Poland, but also from abroad (countries like Germany, Czech Republic, Slovakia, Ukraine, and Norway may be mentioned here). 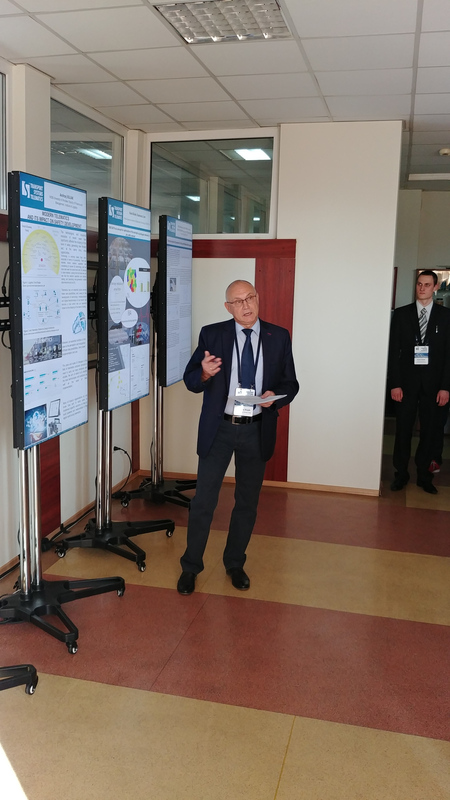 At this place it is also necessary to draw attention to a very interesting session dedicated to scholars of the UNESCO Chair for Science, Technology and Engineering Education at the AGH UST – from Cuba, Ethiopia, Nigeria, Syria, and Nepal. 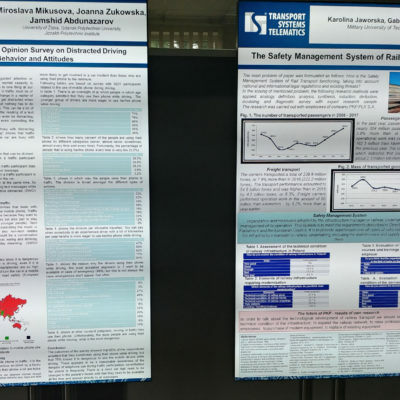 The conference was filled with presentations of scientific and practical achievements from all modes of transport. 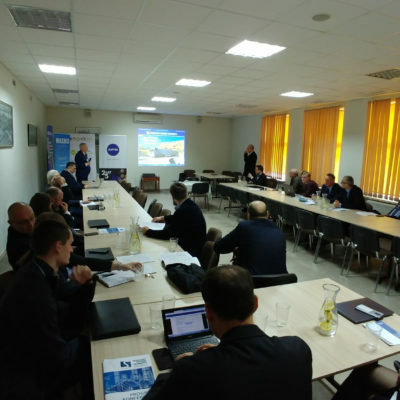 Scientists from the following scientific institutions: the Warsaw, Silesian, and Gdańsk Universities of Technology, the Maritime Academy in Szczecin and the Maritime University in Gdynia, the AGH University of Science and Technology, the Railway Institute, the Military University of Technology, the Kazimierz Pulaski University of Technology and Humanities in Radom, the University of Bielsko-Biala, the University of Łódź, the University of Economics in Katowice, the Katowice School of Technology, and the Wrocław School of Banking University in Wrocław shared their achievements during the conference. 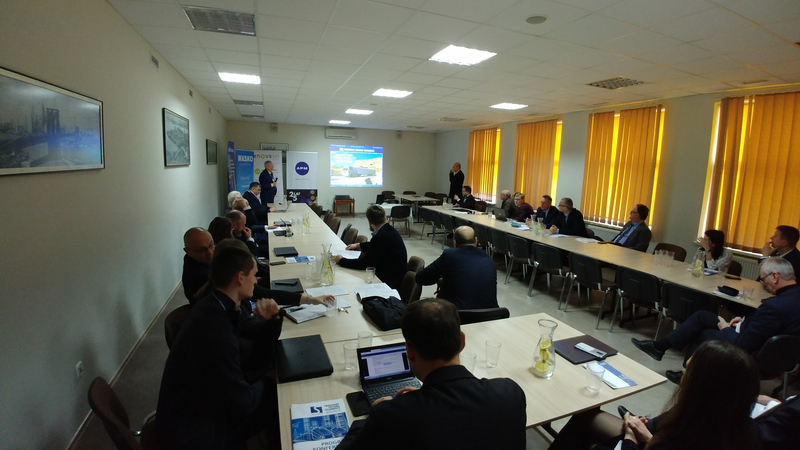 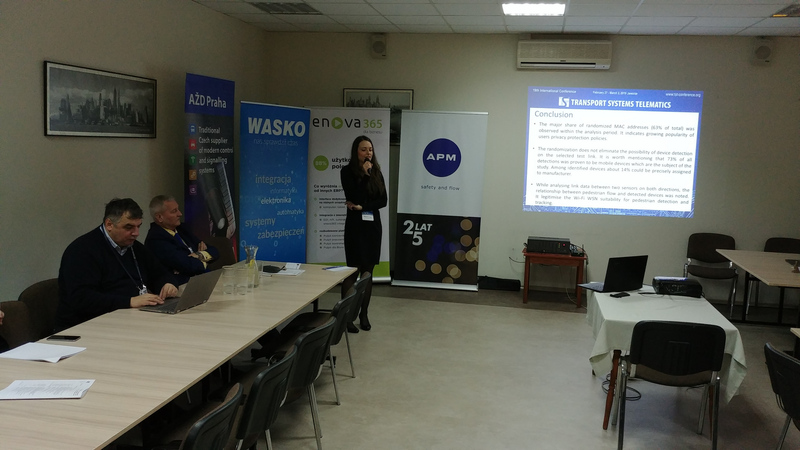 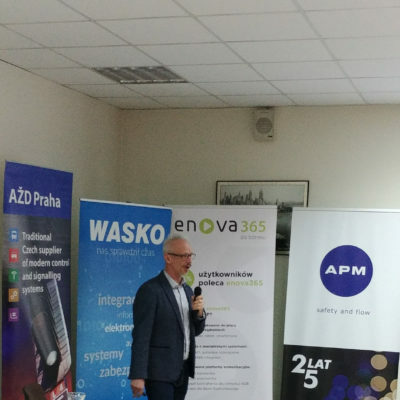 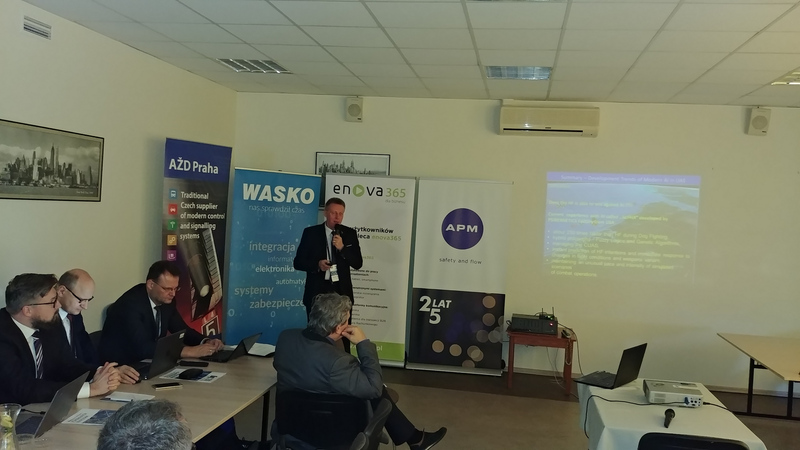 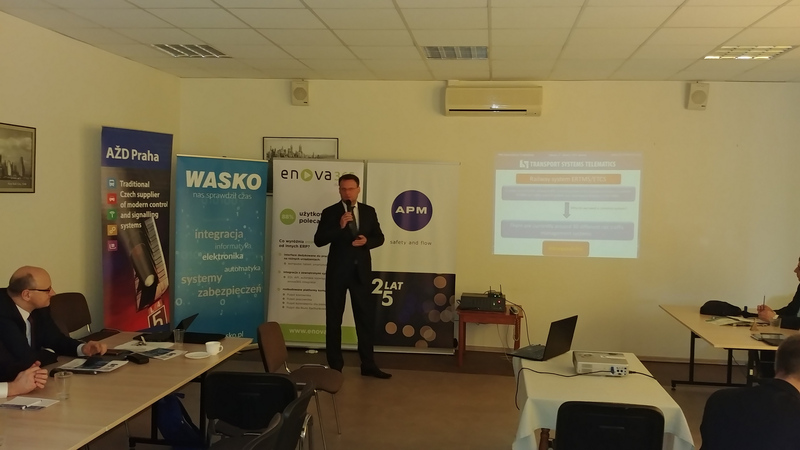 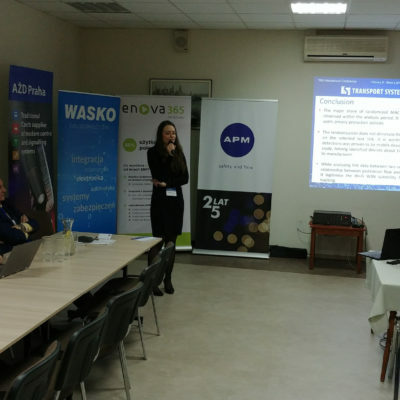 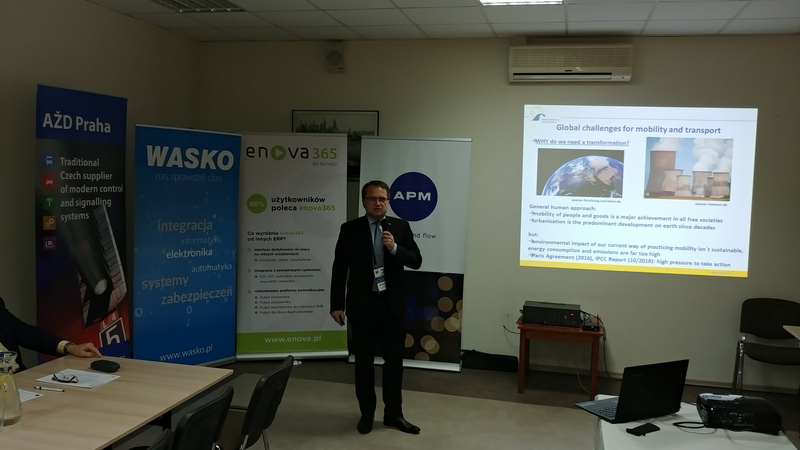 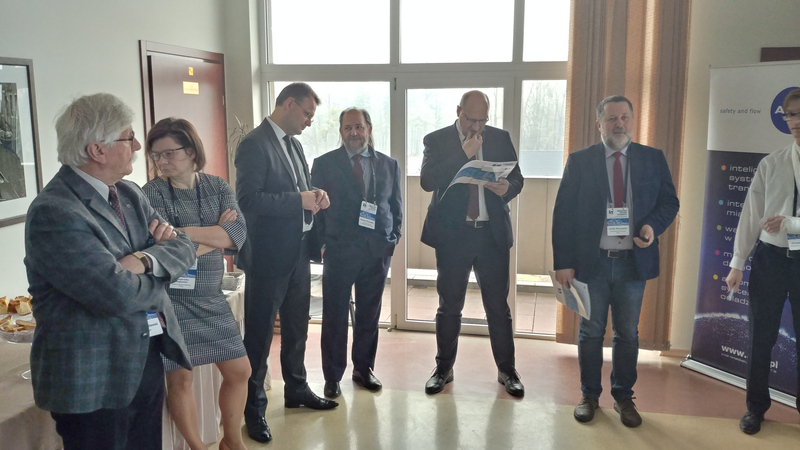 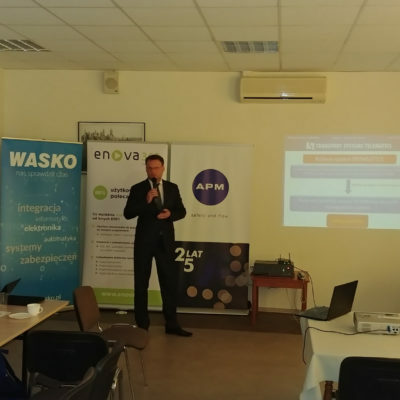 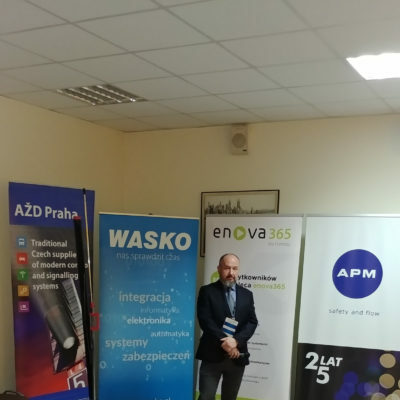 The practical aspect of the conference was emphasised by the participation of representatives of the industry, among which the Czech company AŻD and Polish companies WASKO, APM PRO, Kapsch Telematic Services, enova 365, and voestapline SIGNALING should be mentioned, which also supported the conference. 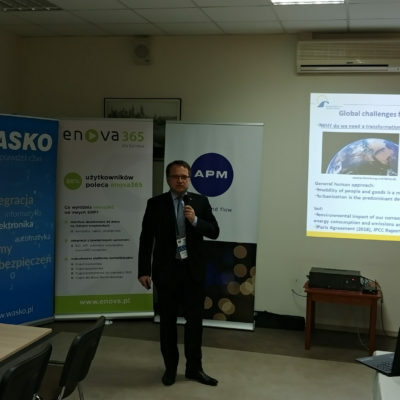 Because of those companies representatives participation the objective of scientific and industrial circles integration was accomplished. 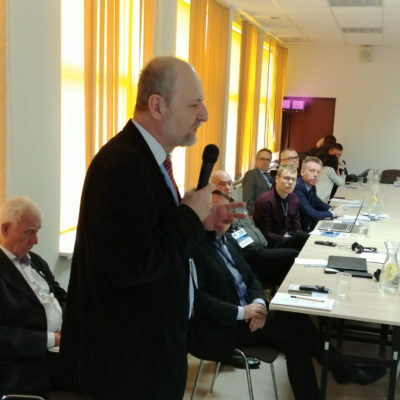 The conference gained also support and media patronage of many Polish journals and of German Springer Publishers, and of the Computation journal from Switzerland. 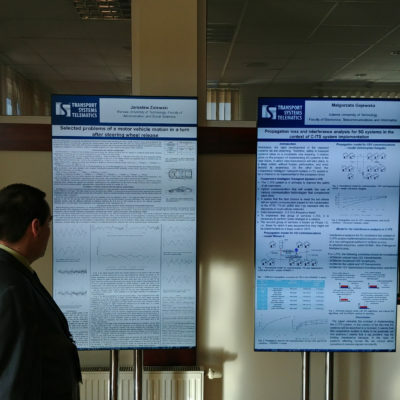 To a large extent this cooperation contributed to the scientific and organisational success of the conference. 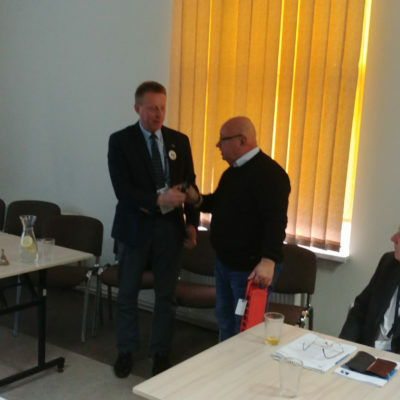 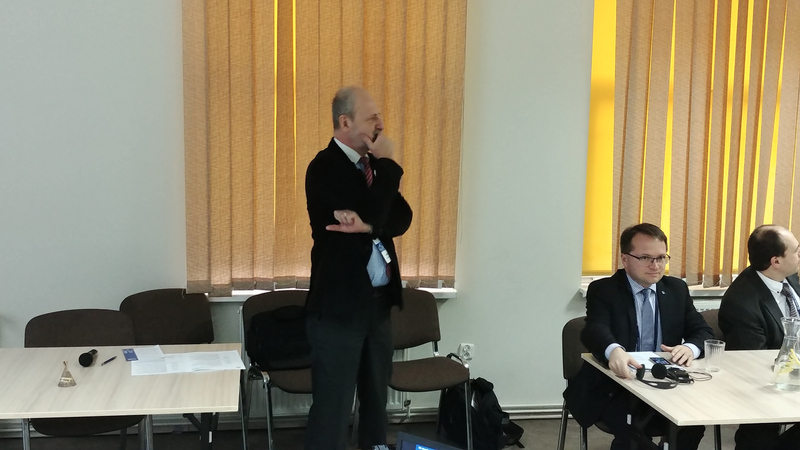 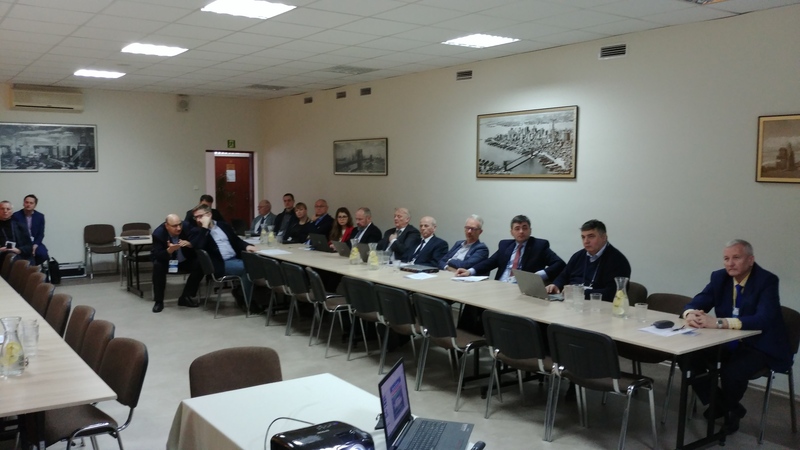 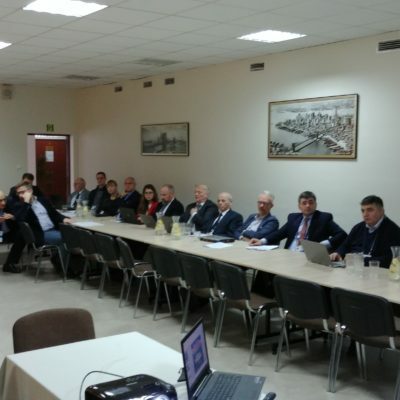 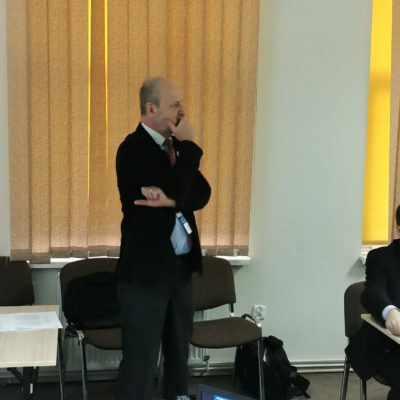 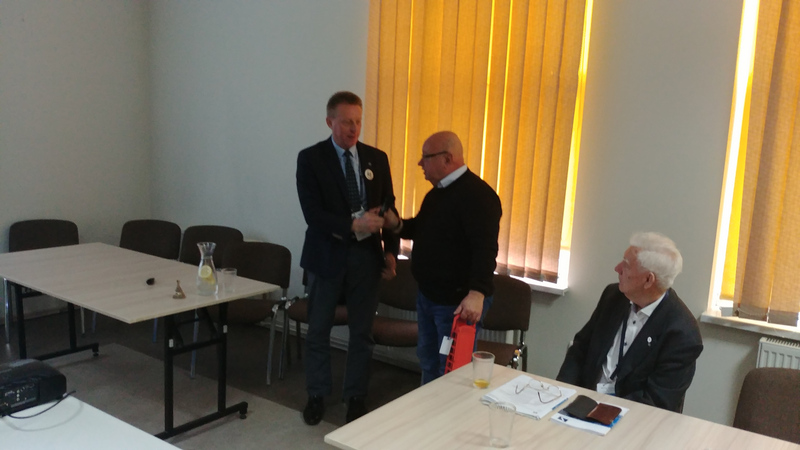 During its course also a decision was made that the next from this series, jubilee TST’20 conference, should be held in May 2020 in Krakow, where participants were invited by the Mayor of Krakow, Mr Jacek Majchrowski, in his letter. 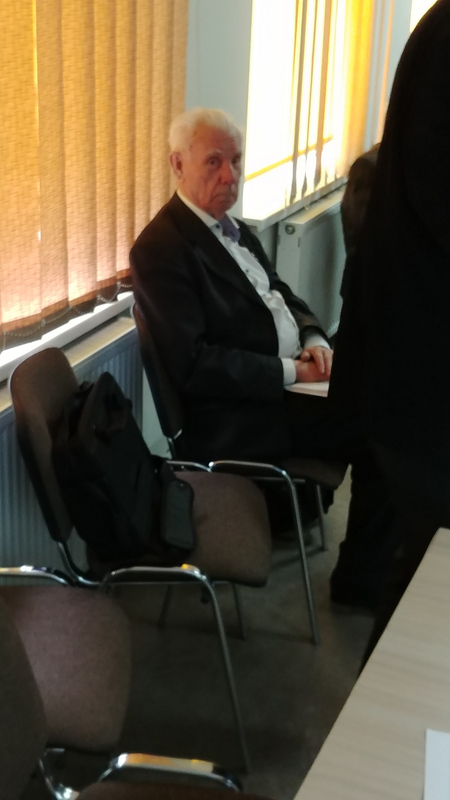 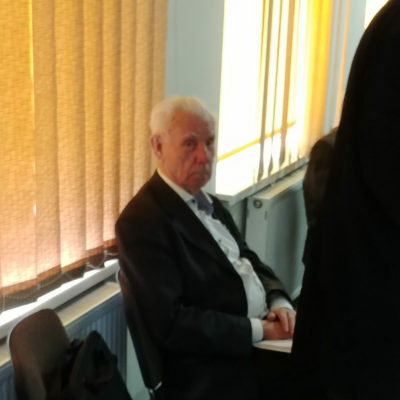 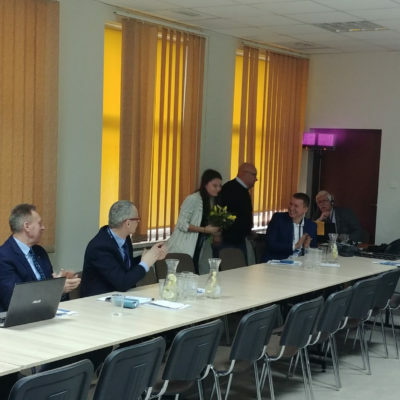 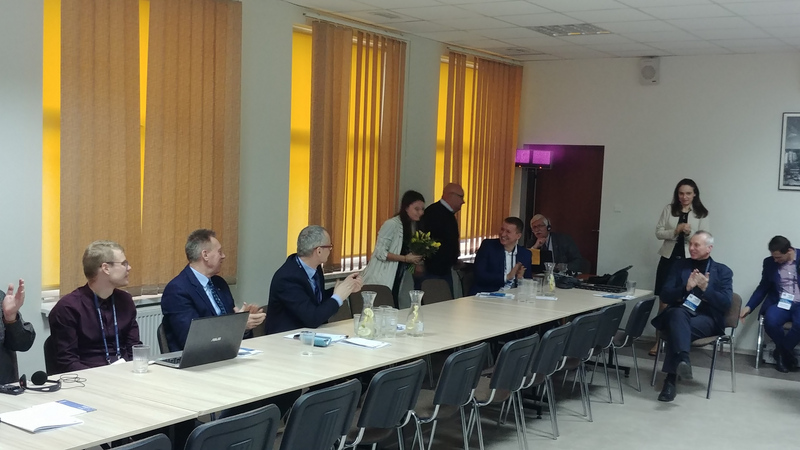 Because of the jubilee of 50 years of Prof Jerzy Mikulski’s teaching work the Rector of the University of Economics in Katowice, Prof Robert Tomanek, addressed him in a congratulatory letter expressing a debt of gratitude and the appreciation. 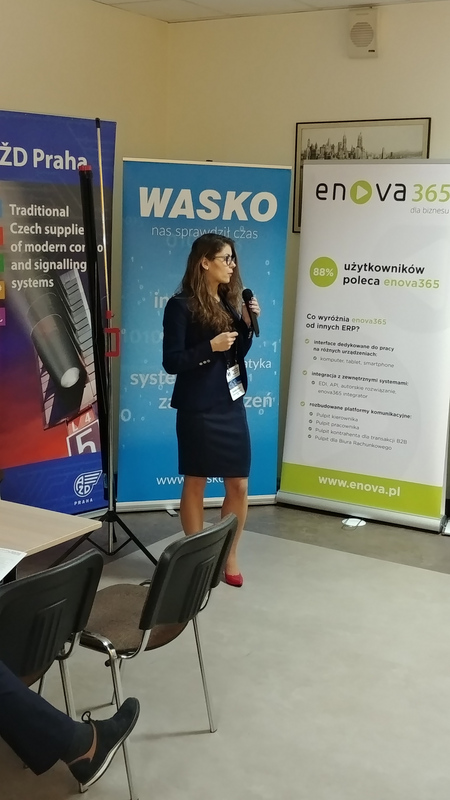 The conference organisers and participants addressed especial congratulations to young scientists, and in accordance with this spirit the author of the best presentation, Ms Ewa Dudek from the Faculty of Transport, Warsaw University of Technology, was distinguished. 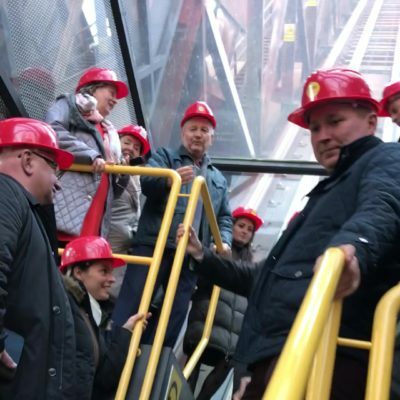 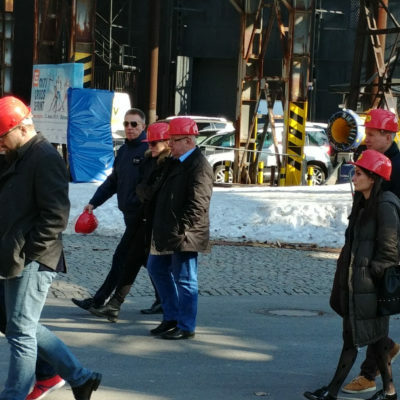 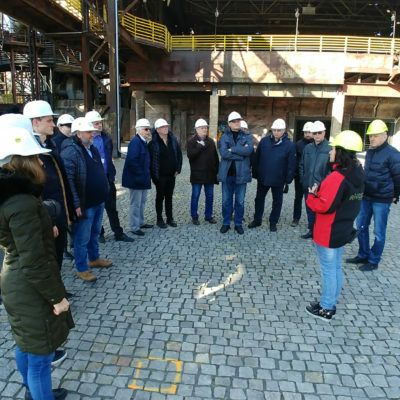 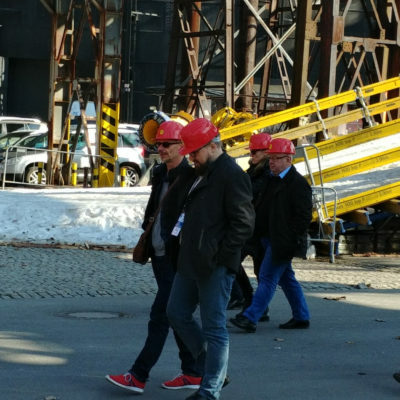 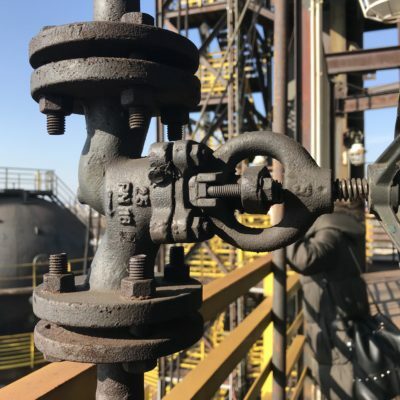 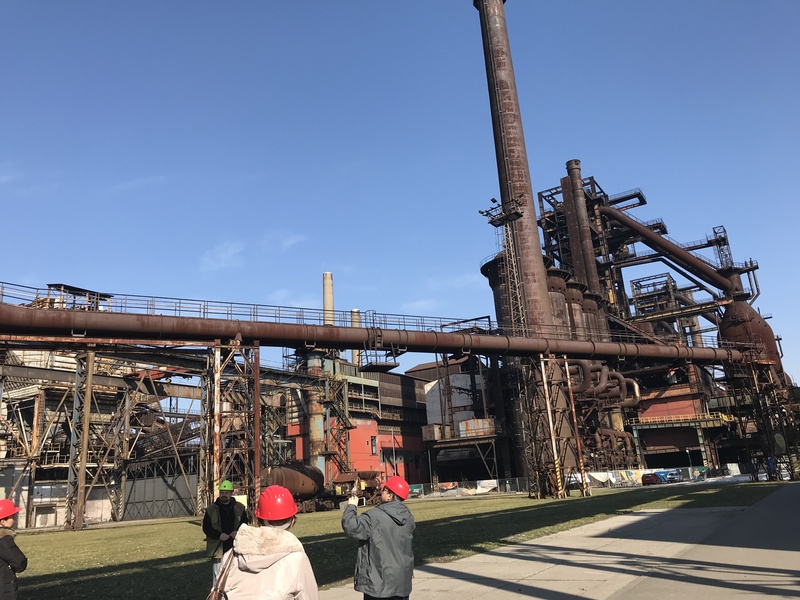 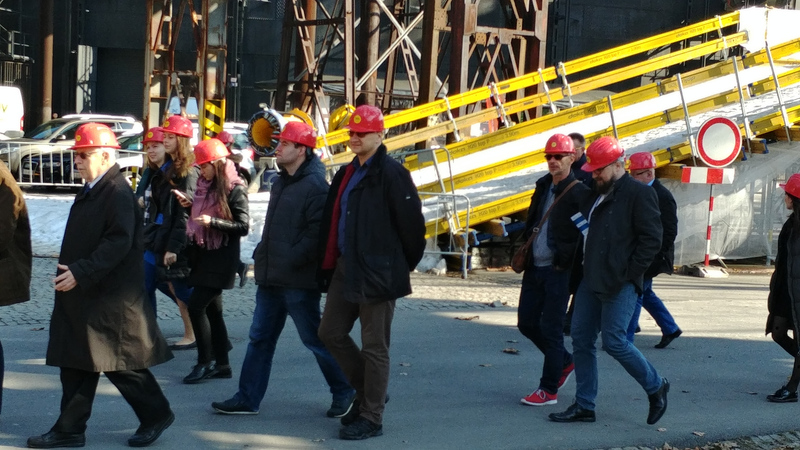 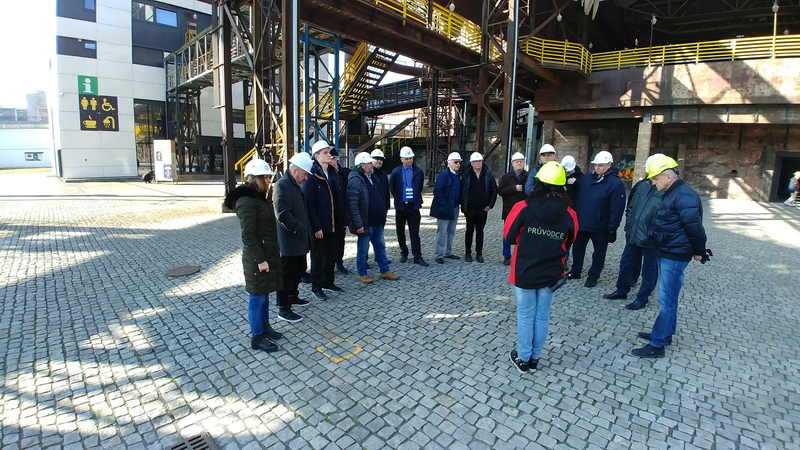 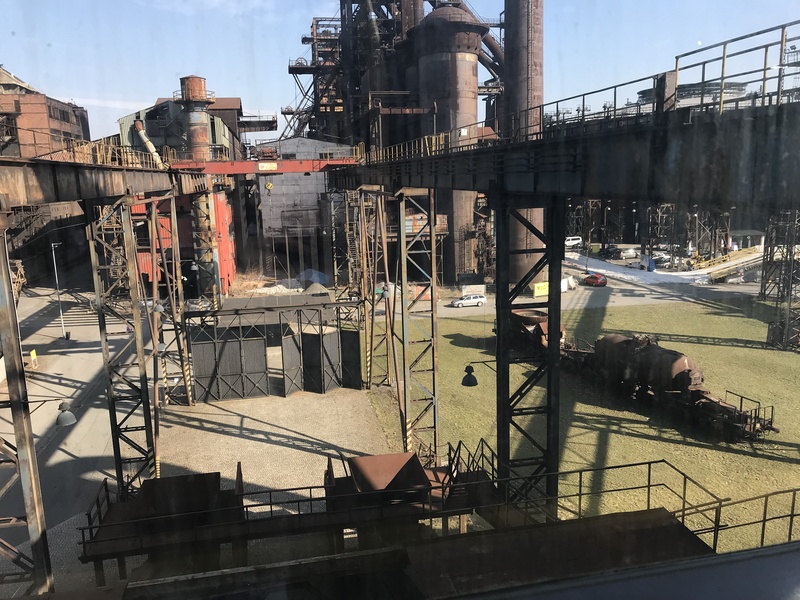 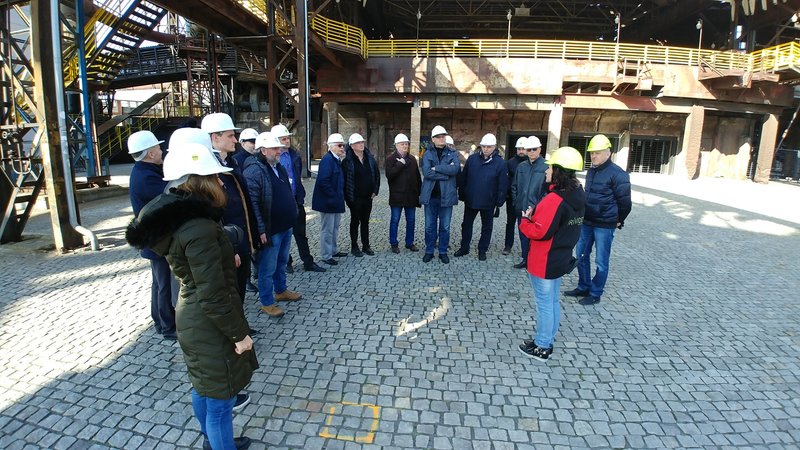 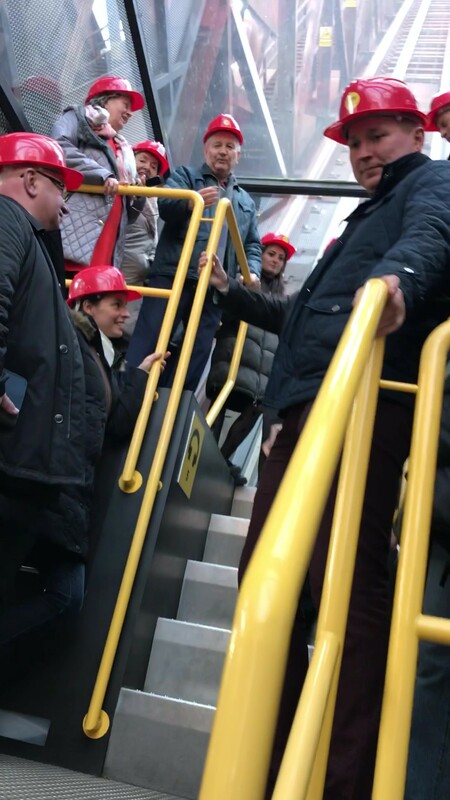 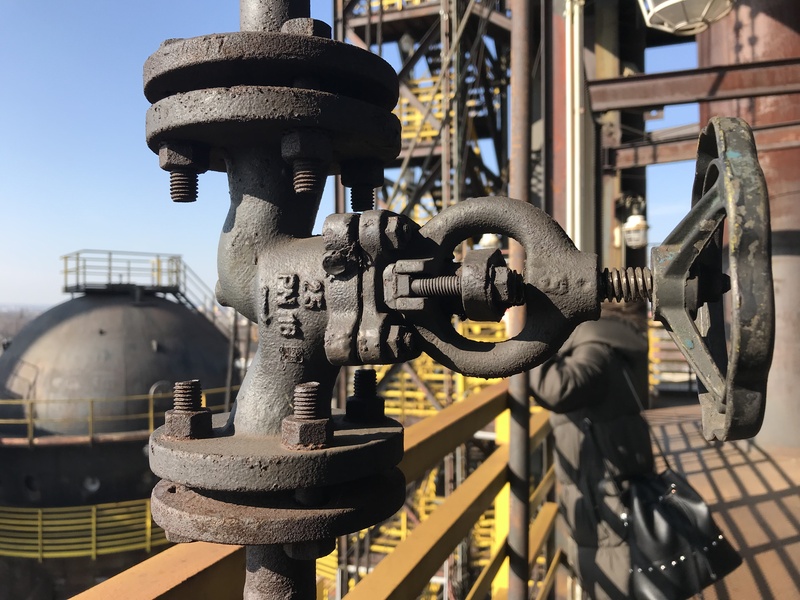 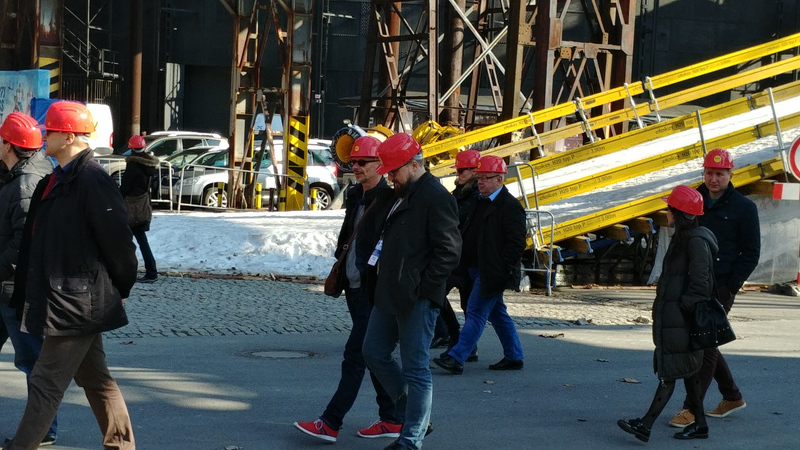 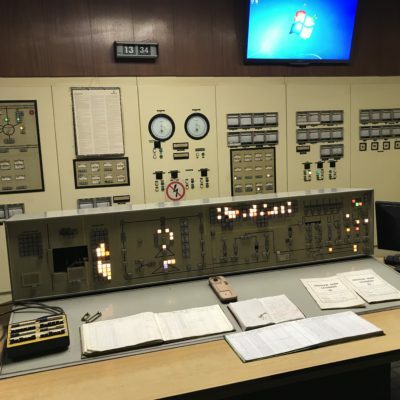 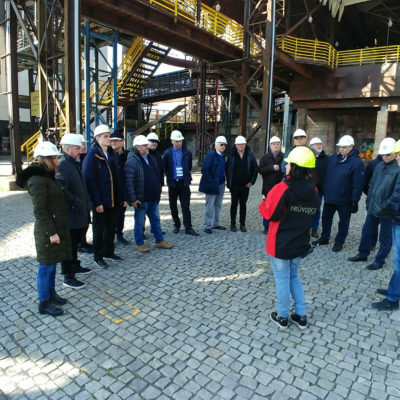 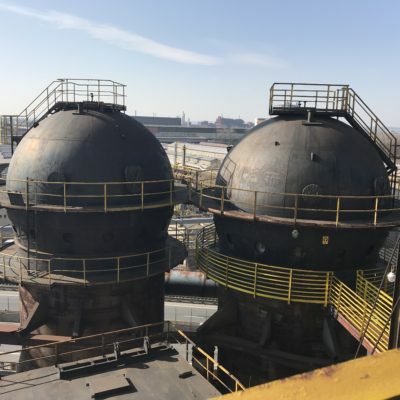 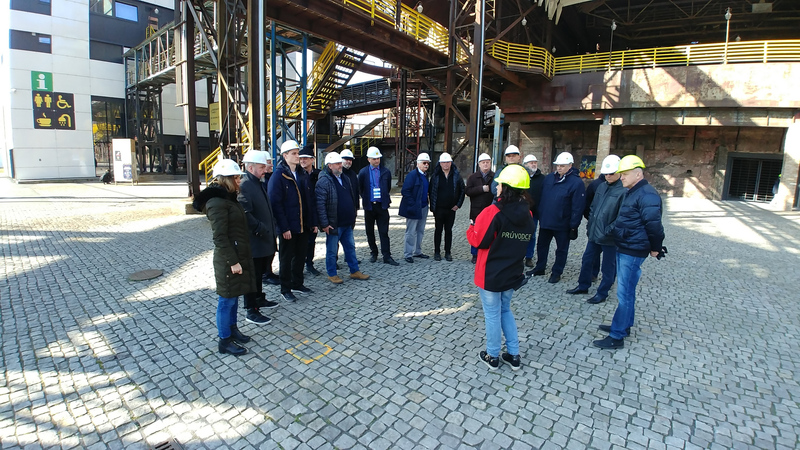 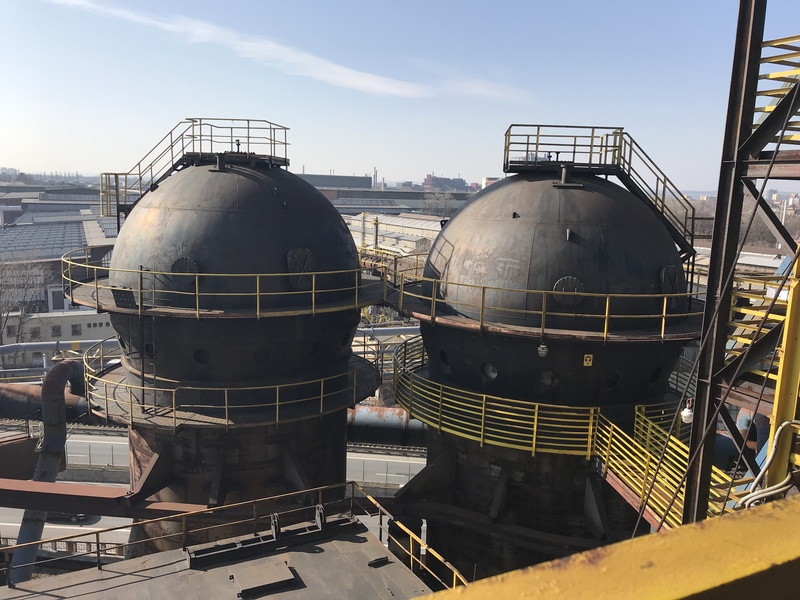 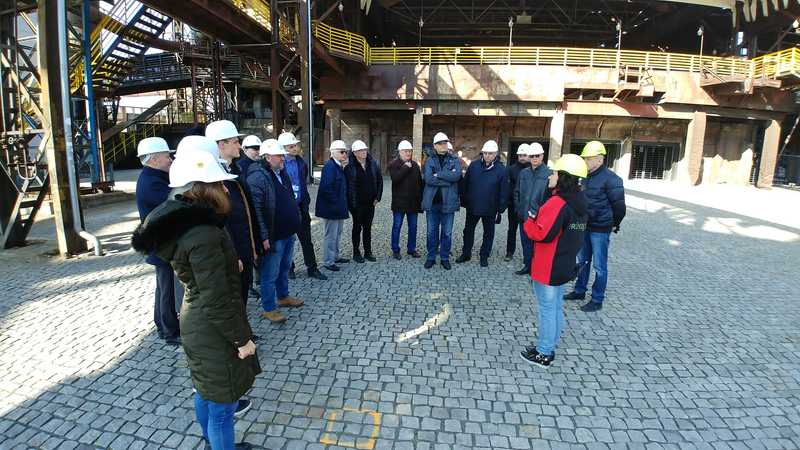 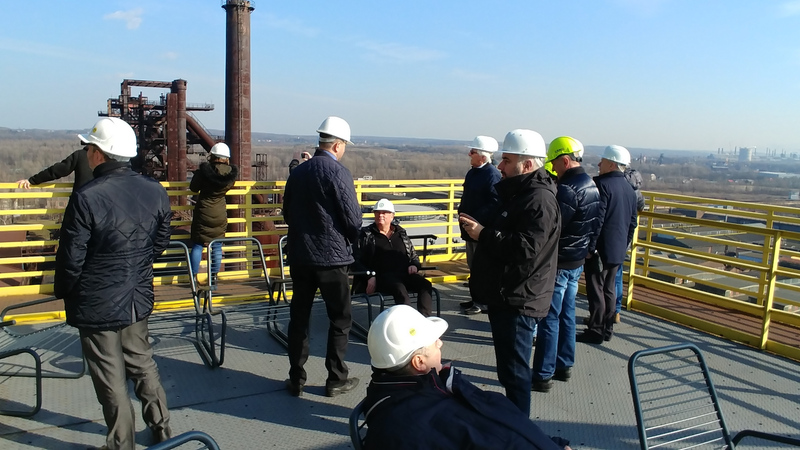 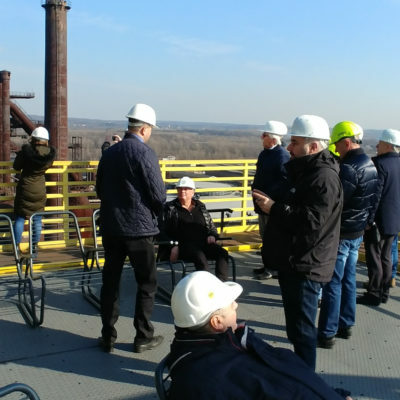 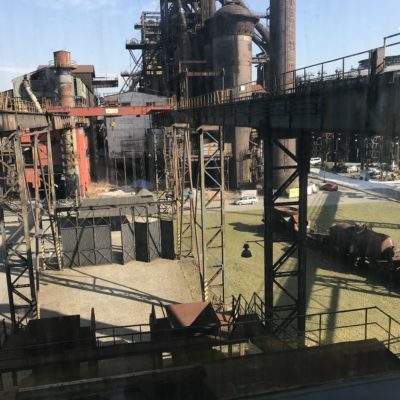 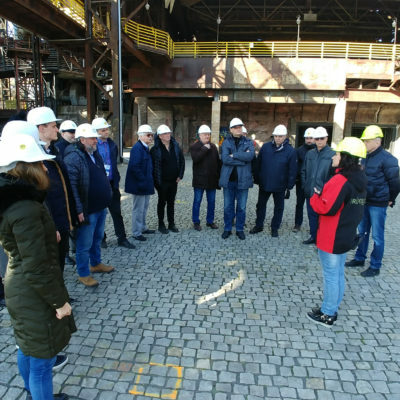 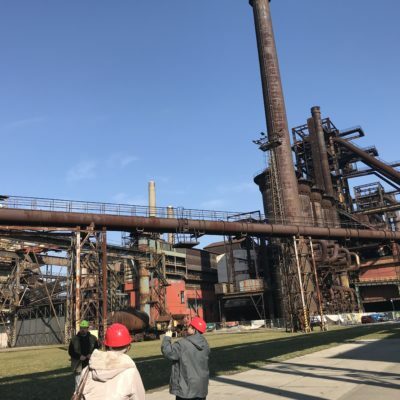 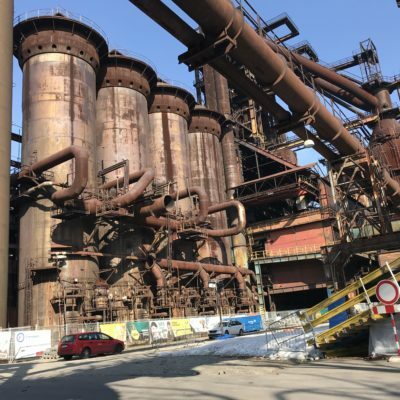 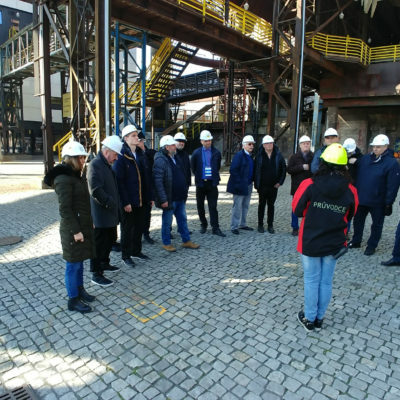 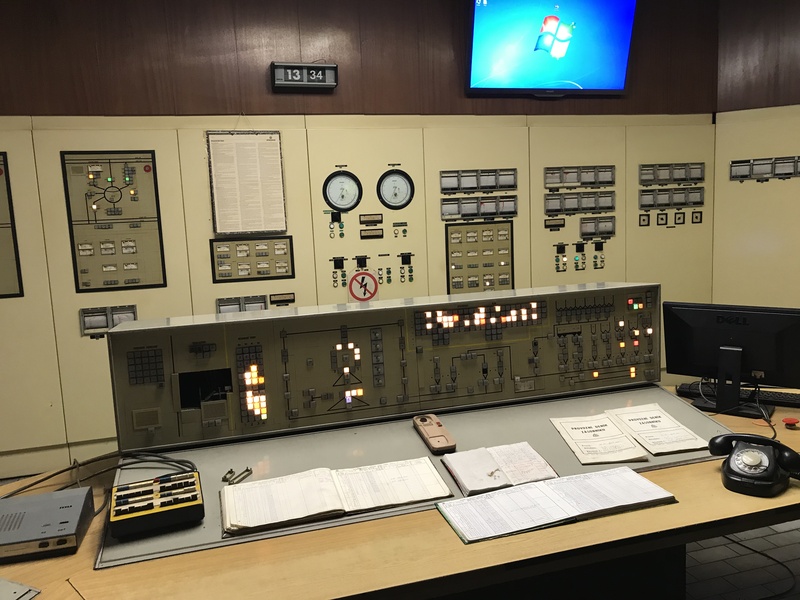 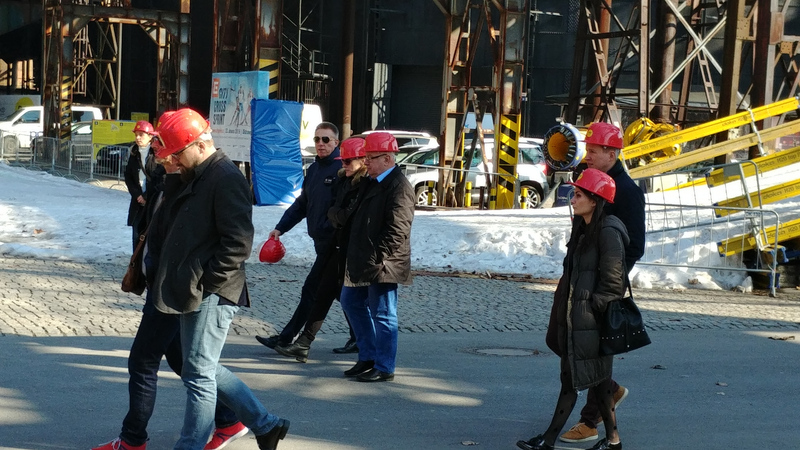 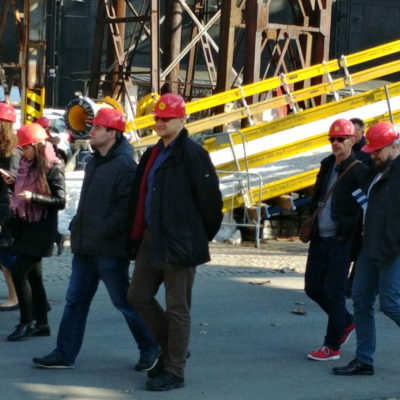 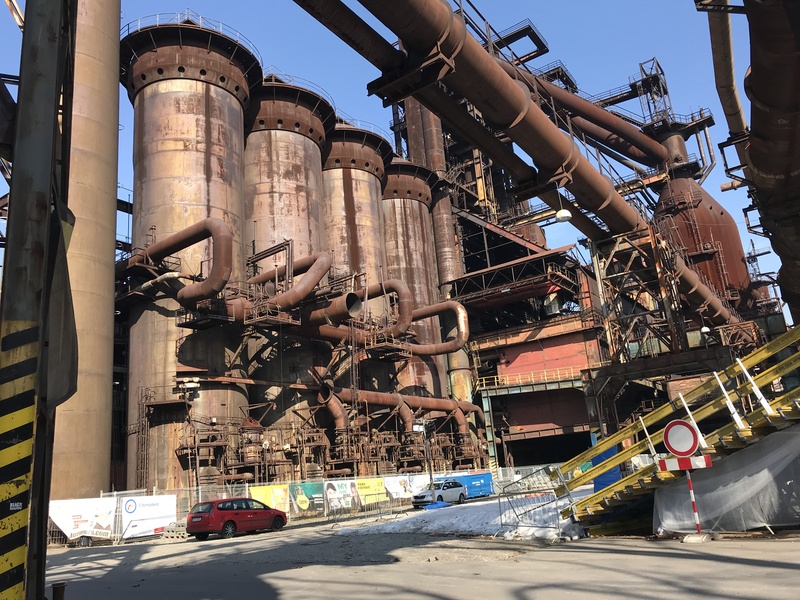 A technical trip to Ostrava (Czech Republic) took place during the conference, where participants visited a Centre of Science and an open-air metallurgical museum (including a blast furnace). 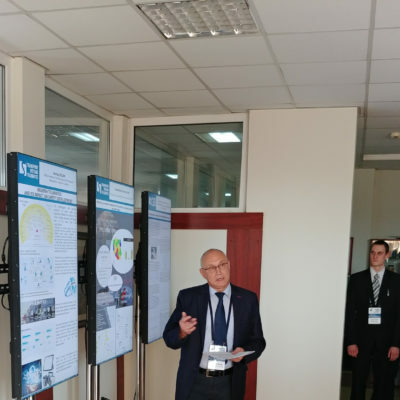 Summarising, it should be stated that the interest of the scientific and industrial circles does not diminish, which proves that the conference does not lose its importance. 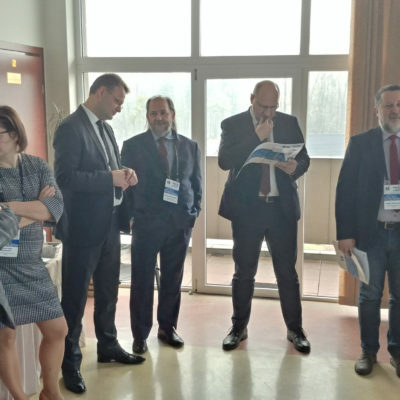 The atmosphere during the conference, its high subject-matter level, diversity of presentations, a number of novelties cause that despite passing years the Conference potential does not decrease.